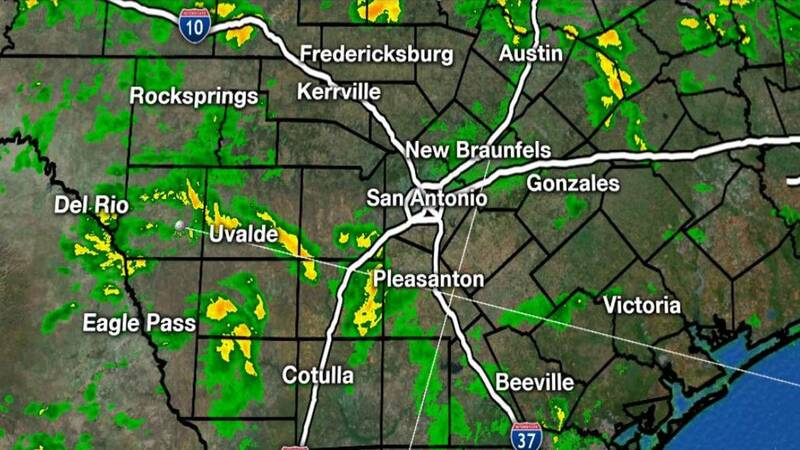 SAN ANTONIO - A Flash Flood Watch is in effect for San Antonio, the I-35 corridor and the Texas Hill Country until 7 p.m., KSAT 12 meteorologist Mike Osterhage said. Temperatures will stay steady in the upper 50s for Wednesday. 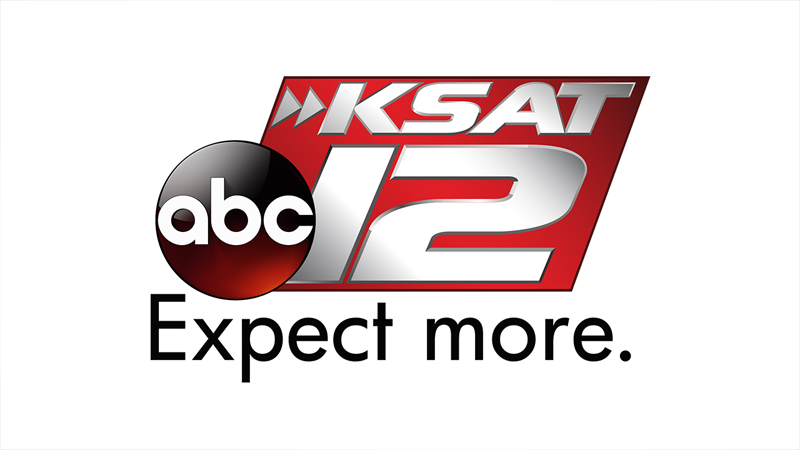 The rain will eventually clear on Thursday and then there will be plenty of sunshine and fantastic weather this weekend, Osterhage said. The National Weather Service said an additional 1-2" of rain is possible on Wednesday (with isolated higher amounts near 3") and this may result in additional/rapid rises on area rivers & creeks.